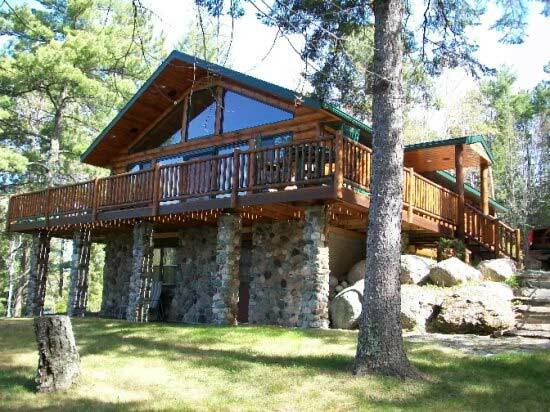 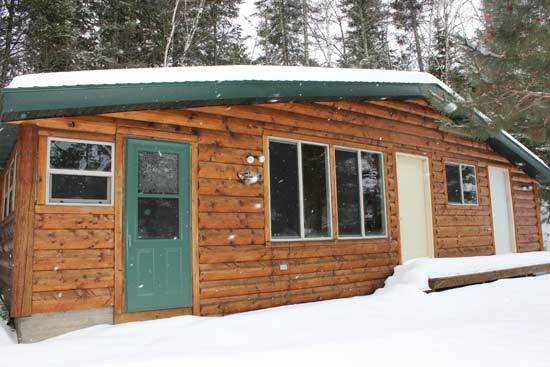 List Price: $599,900 Log Home located on Farm Lake in Ely that has everything you could possibly want in a lake home. 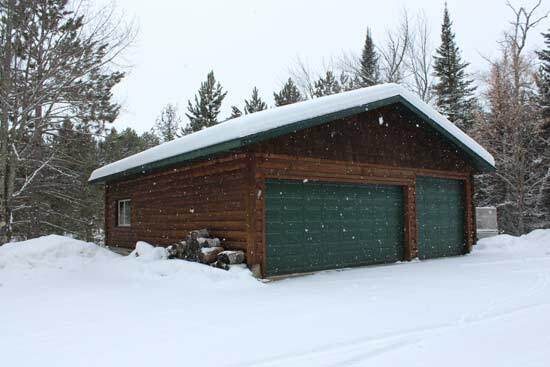 This beautiful 4 bedroom, 2 bathroom lake home sits on three acres of wooded land with 600 feet of lakeshore frontage. 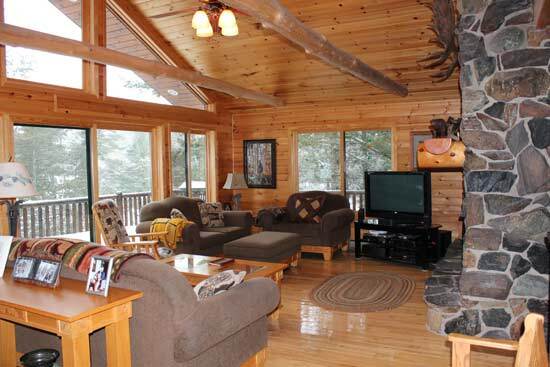 Sit back and enjoy a gorgeous view from your wrap around deck or your three season porch. 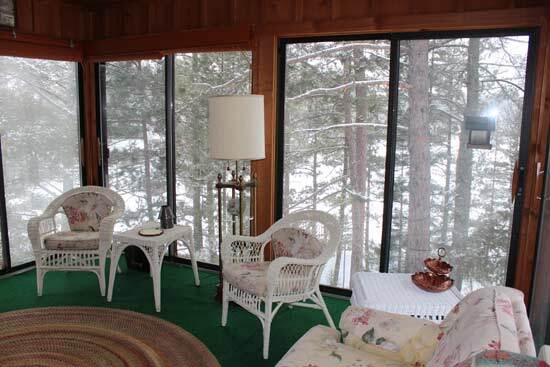 When you inside this home you can appreciate the spectacular view as well with all the windows. 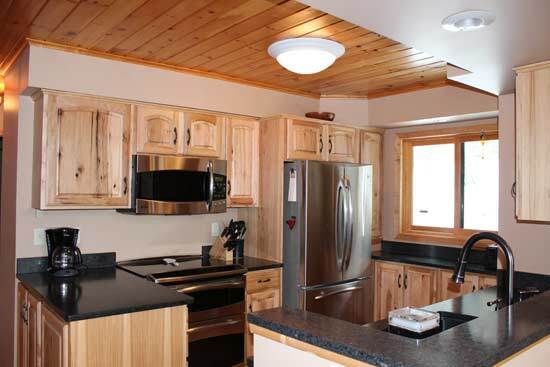 The main level of this home has been completely renovated.